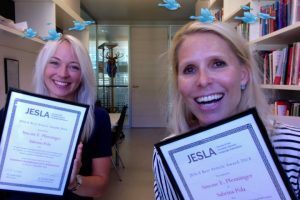 Since 2013, the association has awarded an annual prize for the best article contributed to the EuroSLA Yearbook/JESLA, based on its originality and contribution to the field. The winner receives free attendance and dinner to one of the two next EuroSLA conferences. 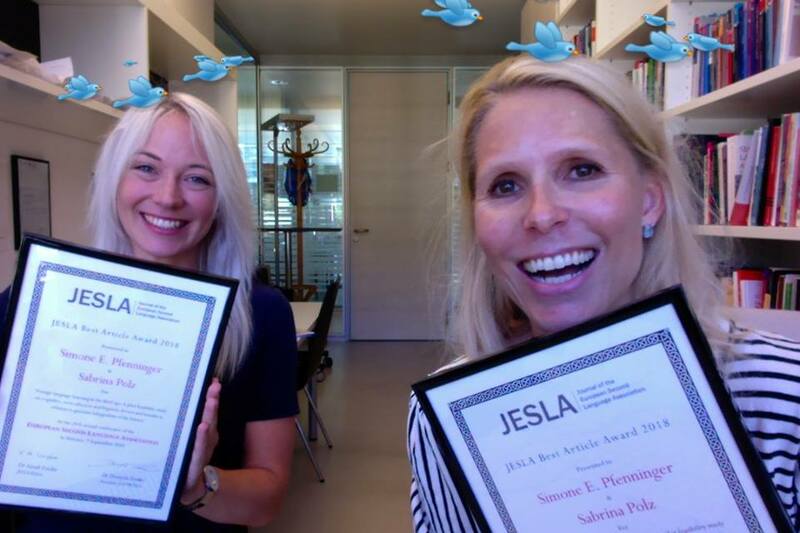 2017: The winners of the first prize for best article in JESLA are Jean-Marc Dewaele and Livia Dewaele, for their paper The dynamic interactions in foreign language classroom anxiety and foreign language enjoyment of pupils aged 12 to 18. 2016: The winner of the EuroSLA Yearbook prize is Yoshiyuki Nakata. The prize is presented for his paper ‘Promoting self-regulation through collaborative work: Insights from a multiple case study of foreign language learners’. 2015: The winner of the EuroSLA Yearbook prize is Bastien de Clercq. The prize is presented for his paper ‘The development of lexical complexity in second language acquisition’. 2014: The winner of the second EuroSLA Yearbook prize is Magali Paquot. The prize was awarded for ‘Cross-linguistic influence and formulaic language: recurrent word sequences in French learner writing’. 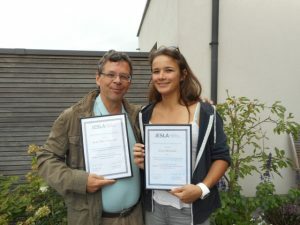 2013: The winner of the first EuroSLA Yearbook prize is Norbert Vanek. The prize was awarded for ‘Event linearization in advanced L2 user discourse: Evidence for language-specificity in the discourse of Czech and Hungarian learners of English’.